A young woman meets an amazing guy, falls in love, and they move in together. Straightforward enough, right? 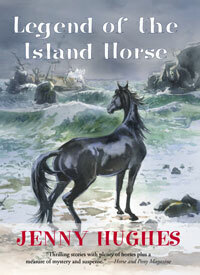 and manages to be both funny and deeply serious in writing about boats and love and relationships. 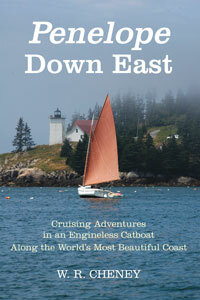 This book will delight any boater, or any land-dweller dreaming of escape. 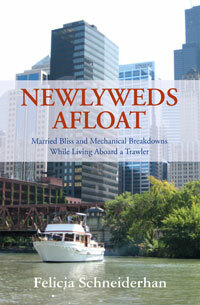 "Newlyweds Afloat is full of high-seas drama and flatwater reflection plus cats and lots and lots of heart. will introduce ambitious athletes to the fast-growing new sport. 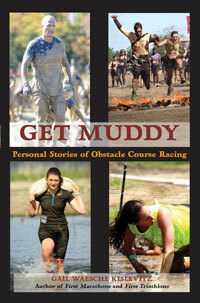 “Doing an OCR will make you feel alive again. We are naturally wired to run, sweat, and struggle a bit. 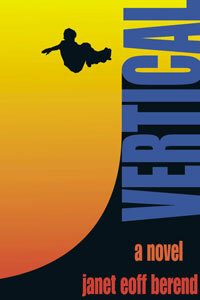 "An ace of a novel, an ace of a writer." Read more about Red Dirt here. Recently featured on the Major League Baseball Channel! 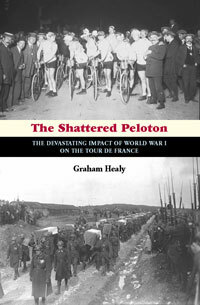 The Shattered Peloton: The Devastating Impact of World War I on the Tour de France. 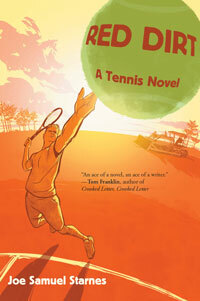 A shocking, mind-boggling account of young athletes' lives snuffed out in the hell of war. "As a record of achievement, loss, and unfulfilled potential, it’s hard to think of another book that is as valid as this one is this year." "A feast of anecdotes that also serves to shine a brighter light on the story of the Tour at war." 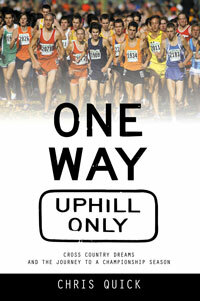 One high school cross-country team's pursuit of excellence, and their journey to the state championships. 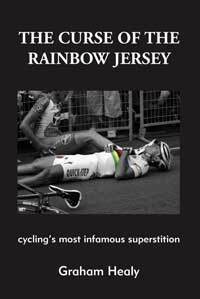 A fascinating look at the bad luck and tragedy that seem to follow the winners of cycling's World Chamipnship. 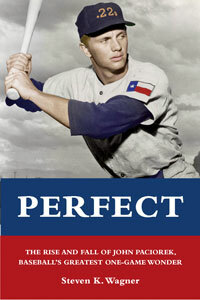 192 pages, paperback, $14.95. 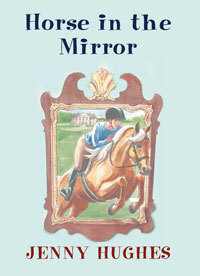 Kindle edition, $7.99. 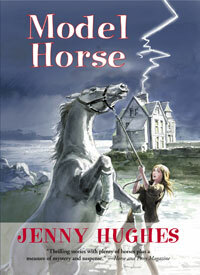 Horse novels for readers age 9-12, from Jenny Hughes. 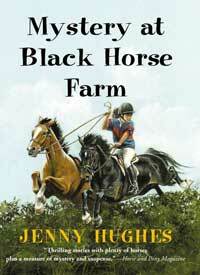 Great fun, and a wonderful gift, for anyone who loves horses! 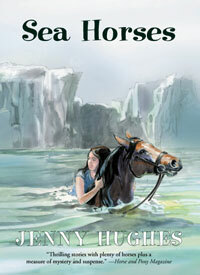 Paperback, $9.95 each Click here for a full page of Jenny Hughes books, including e-book links. 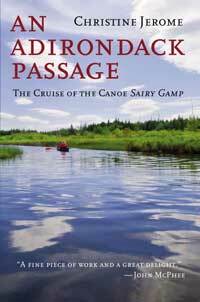 A paddling gem: tracing the route of Nessmuk, the 19th-century writer, through the heart of the Adirondacks in a tiny canoe. Honey, Do You Need a Ride? Confessions of a Fat Runner. 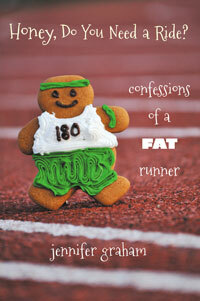 The hilarious memoir of a fat runner in a skinny sport. 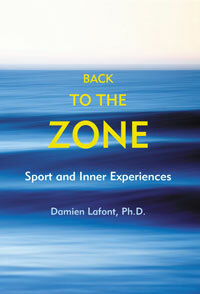 A guide for athletes in all sports seeking to enter "The Zone" more often, even at will. Fascinating reading for anyone who wants to optimize their sports performance. 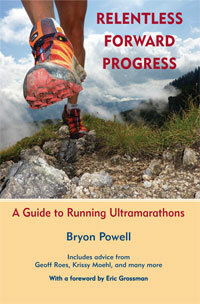 Relentless Forward Progress, the first practical guide to running ultramarathons. There's a lot to know, and it's all here. 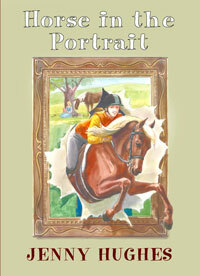 Click on any cover image below to buy the (paper) book at Amazon.com. 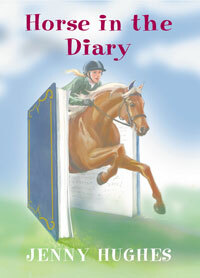 If you see the word "Kindle" below the cover image, click on that to buy the Kindle edition. (Bulk purchases of Happy Feet, Healthy Food and Kids Running are available for use in schools. And don't miss our boatbuilding and boating books. building a boat, or out sailing, rowing, or paddling (when not out running or cycling). . . .
and through Amazon and BN.com and other online sellers. We offer bulk discounts to running stores, clubs, and other non-bookstore outlets. 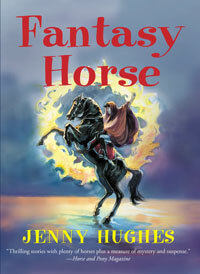 Now part of Perseus Distribution, with our books shipping from the Jackson, TN warehouse. 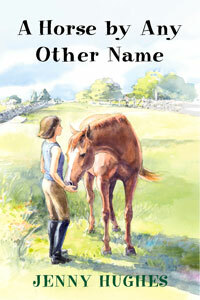 And our titles are also available from Ingram, B&T, and other wholesalers.